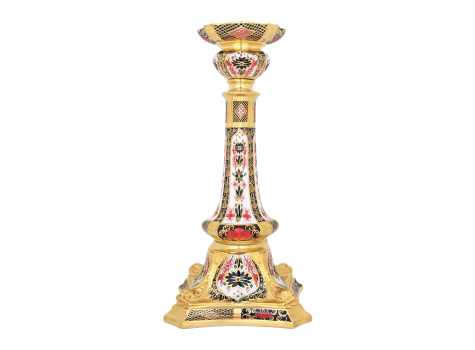 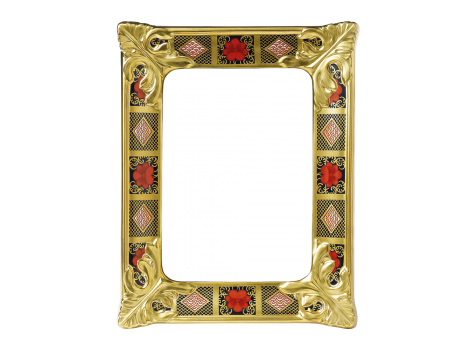 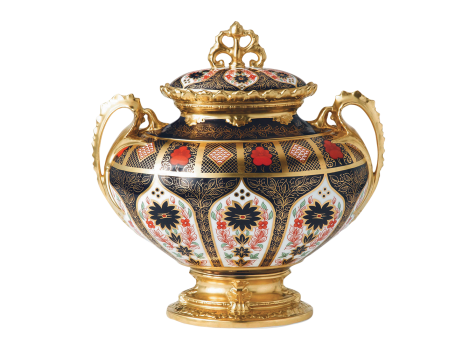 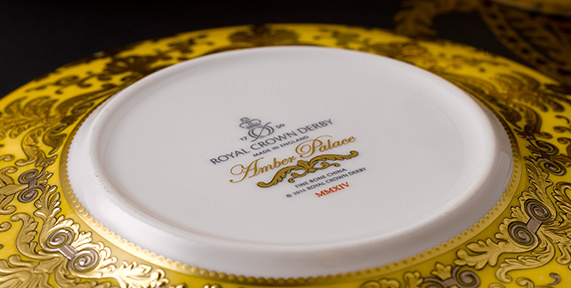 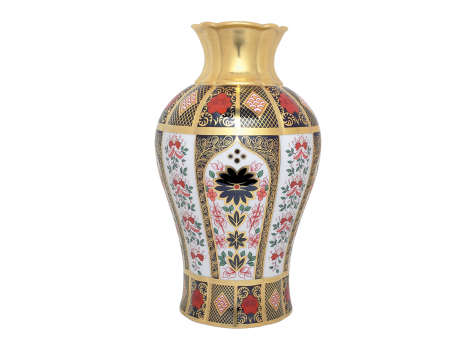 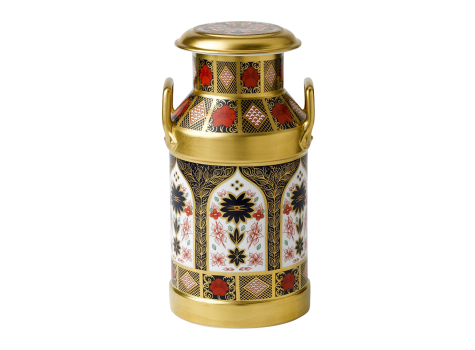 Royal Crown Derby are pleased to re-introduce the decorative Old Imari Solid Gold Band Mantel Clock into the giftware collection. 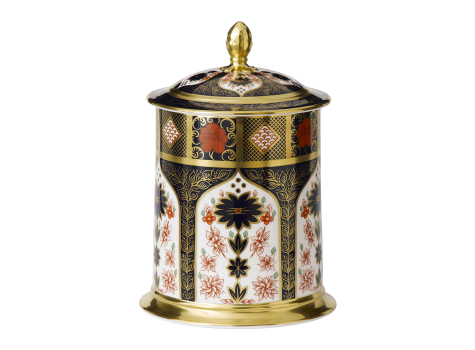 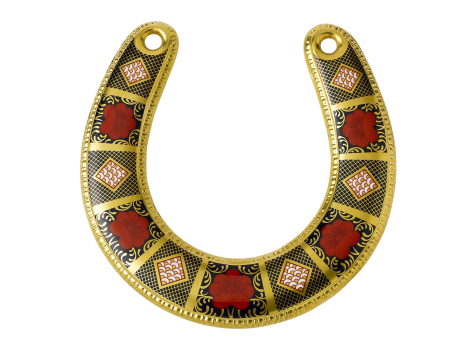 Designed with the ever-popular Old Imari Solid Gold Band classic pattern featuring the well-known colours of Derby red and cobalt blue decoration, embellished with 22 carat gold and a white clock face with a Quartz mechanism to keep perfect timing. 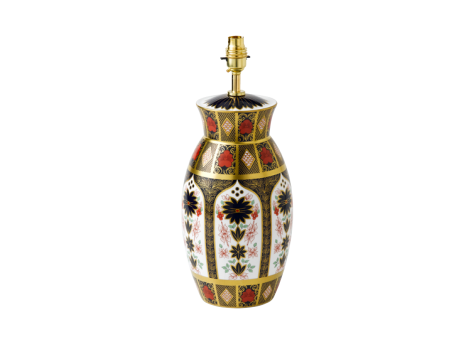 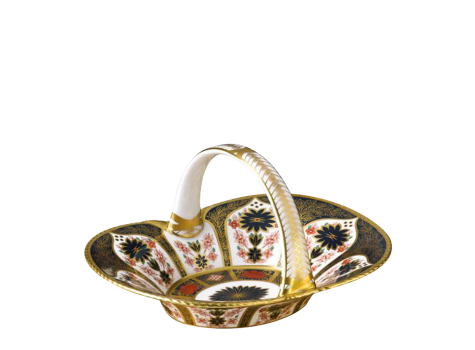 A timeless piece to adorn any room setting.